A media campaign aiming to curb the smuggling of rare wildlife, warns citizens not to sell endangered species protected by law. 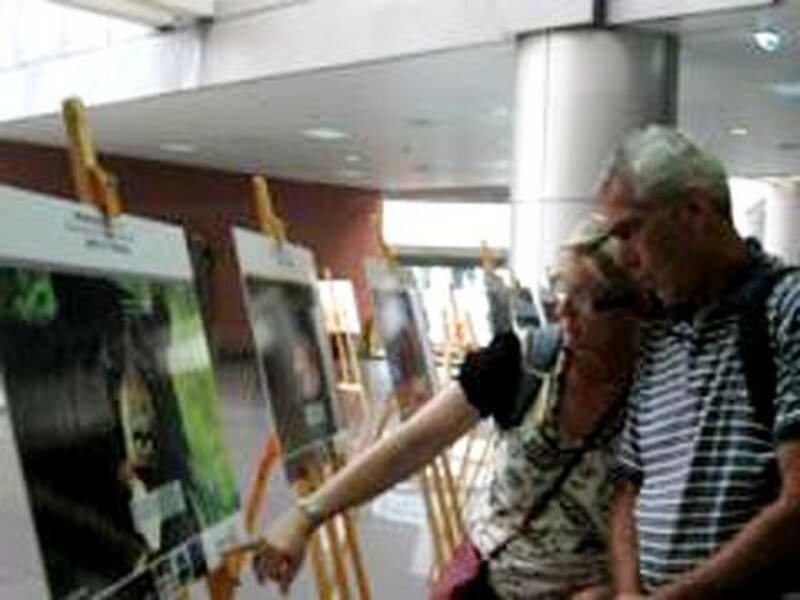 At Noi Bai Airport in Hanoi on May 11, organizers of the campaign displayed 16 pictures of endangered animals typically caught and sold illegally, including tigers, bears, elephants, and rhinos. 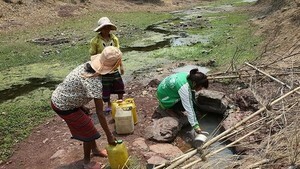 The campaign titled “Don’t buy complications,” encourages people to refrain from buying illegal animal products. Those who engage in the sale of rare wildlife are subject to fines and criminal prosecution, the campaign’s message said. Campaign organizers selected the Noi Bai International Airport for its high level of visibility, hoping to draw as much attention as possible to the issue of illegal animal smuggling. The northern Vietnamese airport serves about 4 million passengers a year. The campaign, headed by the organization TRAFFIC, also has the support of TRAFFIC, the Wildlife Trade Monitoring Network, the Party Central Committee Commission for Propaganda and Education, the Ministry of Transport, World Wildlife Fund and the Department of Forestry.